Shelf Life- 3 years from date of PKD. 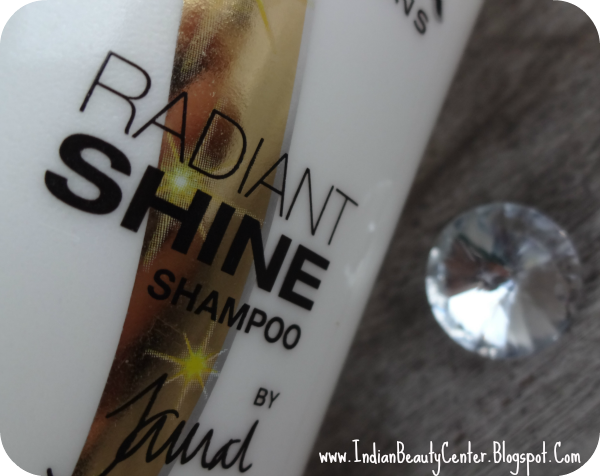 Product Information- Sunsilk Radiant Shine has ultra light fusion of oils from ingredients famed for their beneficial effects on hair – Argan, Jojoba, Camellia, Almond and Olive. The dual effects of oiling and washing to a large degree soften the hair texture not just from the outside, but actually aim to ensure that the hair receives its share of nourishment at periodic intervals. The light oils permeate up to three layers deep and give hair a natural sheen that stays as the day progresses. 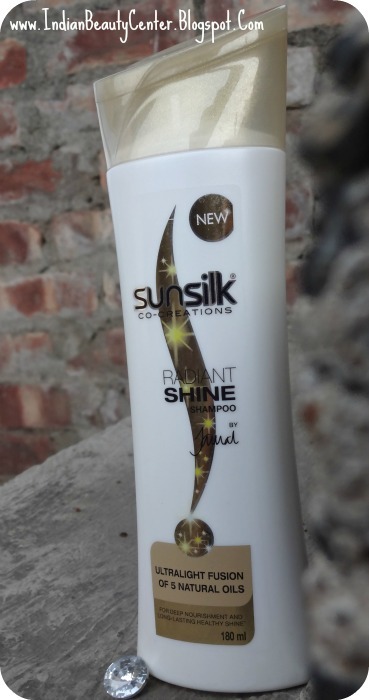 Sunsilk Radiant Shine shampoo and conditioner work in combination to produce an enduring visibly glossy look that stays on and on! I have seen tons and tons of press releases on this shampoo and thus, the shopaholic in me jumped out and bought this shampoo. 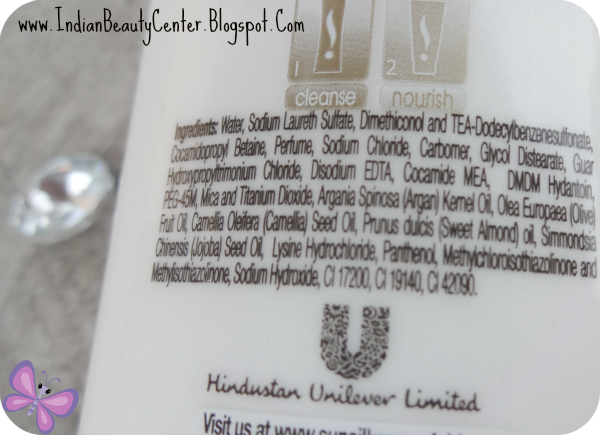 Coming to the packaging- it comes in a good looking bottle with ingredients and all information mentioned properly. But the flip-open cap of this shampoo is weak and will open easily in your bag. So do not plan to carry this shampoo with you ever! 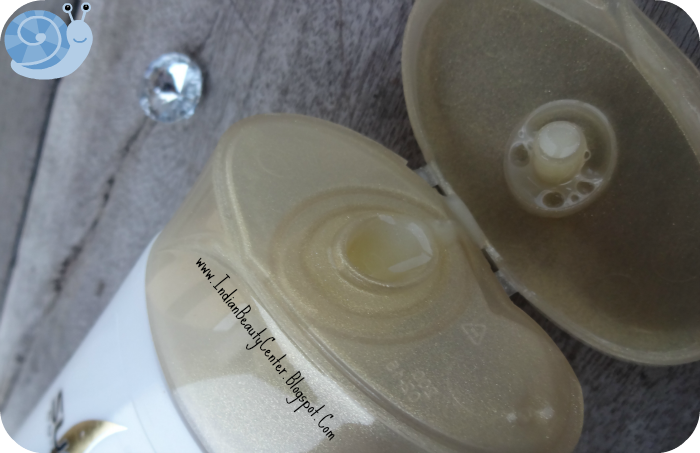 :) It is pale yellow in color and has shimmery particles exactly like the ones in the Sunsilk Black Shine Shampoo. Now, the fragrance is strong and floral. It has a chemical-like floral fragrance which may bother sensitive noses but the fragrance lasts on for a long time and thus helps in reducing scalp dour. The shampoo is runny in consistency. 5) Great for those with oily hair and scalp as it removes all oil in 2 washes and the fragrance lingers on for a long time too! 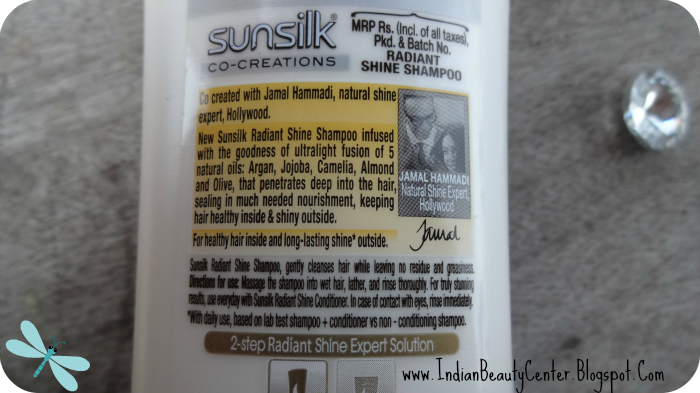 6) Does not nourish the hair much..
Tags- Sunsilk Shampoo, Google, Sunsilk Radiant Shine Shampoo price in India, Sunsilk Radiant Shine, Bing, Yahoo, India, United States of America, Sunsilk Jamal Hammadi Radiant Shine, Co-creations radiant shine shampoo review, Sunsilk Radiant Shine Shampoo Review India, Sunsilk Radiant Shine Shampoo Ingredients, Sunsilk Radiant Shine Shampoo Packaging, Sunsilk Radiant Shine Shampoo Product Information, Sunsilk Radiant Shine Shampoo Google Image Search, Indian makeup blog, Indian fashion blog, Indian skincare blog, Indian beauty blog. nice review...I saw this in the market but gave it a skip but now I will not buy it..
Nice review! I don't think I have tried it.